With the recent portfolio restructuring within FHL Group, New World Limited (NWL) has become an associate company of Fijian Holdings Limited. FHL acquired 15.44 per cent of NWL in early 2000 while a further 4.84 per cent NWL was acquired and placed at Fiji Holdings Unit Trust. With the consent of all shareholders and clearance from Fiji Commerce and Competition Commission, 4.84 per cent stake was transferred to FHL in June 2018. 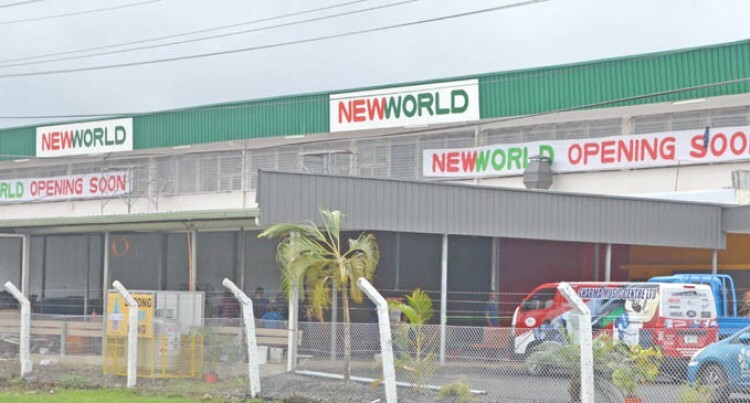 With this change, New World officially becomes an associate company Fijian Holdings Ltd.
New World has been performing well over the years covering the major towns and cities with its retail outlets and IGA supermarkets. FHL will continue to be the third largest shareholder of NWL and FHL will now account for associate company profits in the group consolidate financials.